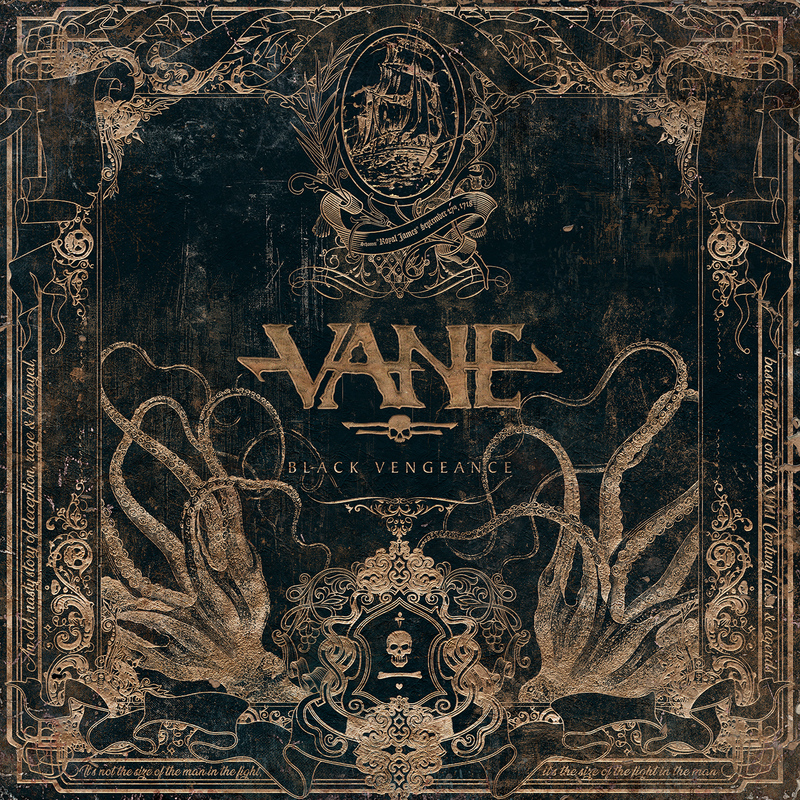 Krakow, Poland-based pirate melodic death metallers VANE are launching the first video single off of their upcoming full-length album “Black Vengeance” which arrives on November 30th. A music video for the song “Rise to Power” is available for streaming below. VANE is a metal band, formed in 2016 by two friends – Mateusz Gajdzik (WITCHKING, SARATAN, CRYSTAL VIPER) and Robert Zembrzycki (ACID DRINKERS, CORRUPTION, SARATAN). The two guitarists soon recruited Marcin Frąckowiak (PERCIVALSCHUTTENBACH, STOS, RIVER OF TIME) for the bass guitar duties, and the trio focused on finding a suiting vocalist to match their vision. Marcin Parandyk (KILLSORROW, RAZORTYPE) was one of their first choices, and approached by Robert, he agreed to give it a try. Marcin Zdeb (RAZORTYPE, UNLUMINATION, ARONDIGHT), soon followed his bandmates steps and decided to join VANE.